Exploring this journey and passion for creating /delivering high quality design has instigated the birth of Ideatore Interactive Solutions Pvt. Ltd. Ideatore is one stop solution for needs of all IT, Software and Web Designing / Development. Offering you not only design solutions, but also insights into domains, which they have experience leveraging that for your benefit. 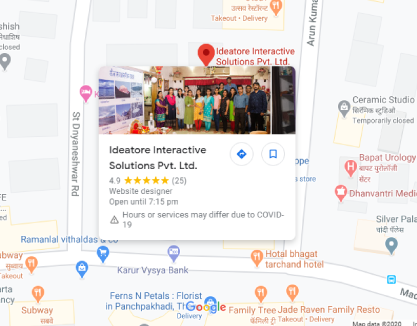 Ideatore is an amalgamation of experienced Web & Offline/Print Designers, Programmers, IT Managers, Search Engine Optimizers and Usability Specialists, who collaborate, Ideatore and provide the best service with creative and innovative products. Our project managers collectively have over 60 years of experience in the IT industry. A powerful in-house project management system that was built from ground up for our development model gives us an unbeatable edge in terms of managing schedules and keeping our clients updated. Our quality processes are unsurpassed by any other similar sized web development agencies. Quality control is part of each stage of development, our team checks for bugs, usability problems as well as universal compatibility. The challenge for an average customer really is to find the best service providers and deals when it comes to using various IT tools for business development through the online segment. We at IISPL believe in offering the best of the services at a great price and at the same time are highly reliable in terms of quality, authenticity, delivery and warranty. 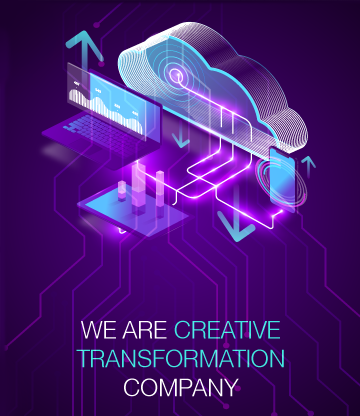 In short we are different in a way from others, since for our clients we separate the cool from the un-cool, the good from the bad, and the real from the fake and bring the best among all these with a one spot solution on one single platform. Now after 7 years of great success and glory, and client base crossing over 180, IISPL is adding other domain like Offline designing and implementation to its portfolio. To deliver market-defining high quality solutions backed up with speciality services that will create value and consistent competitive advantage to our customers around the globe. Thus, directly or indirectly we help enhancing their business growth. To inspire moments of optimism and happiness for our clients through our service platforms. To create value and make a difference by our innovative ideas, services and solutions.